Pictured above, from left: Ashley Smith, who killed herself in an Ontario prison in 2007; Eddie Snowshoe, who killed himself in an Edmonton prison in 2010; Richard Wolfe, who died in prison in 2016 after months in solitary confinement; and Adam Capay, who was kept in solitary for about 1,600 days in a Thunder Bay jail awaiting trial. 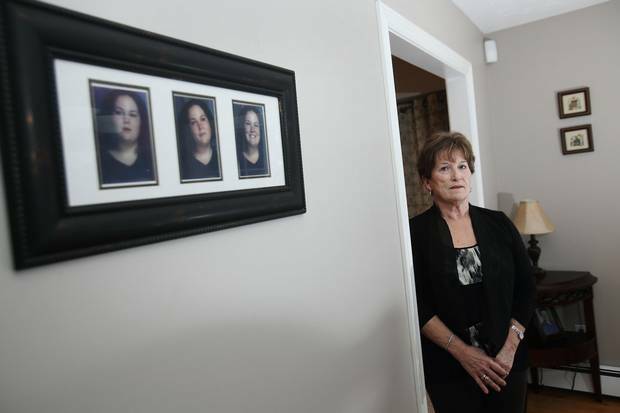 Coralee Smith stands next to portraits of her daughter, Ashley Smith, at her home in Dartmouth, N.S., in December, 2014. I feel that Ashley and I have been let down. I fear that Ashley’s experience is being repeated over and over again, in the cases of Kinew James and Edward Snowshoe and other people. Ottawa’s dismissive response to these recommendations means that history could repeat itself, and Ashley’s ordeal will become someone else’s. 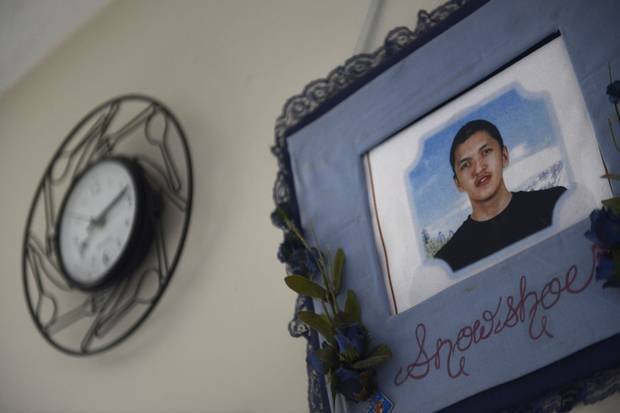 At Effie Bella Snowshoe’s home in Fort McPherson, NWT, a framed photo of her late son Eddie is displayed on a wall on July 23, 2014. 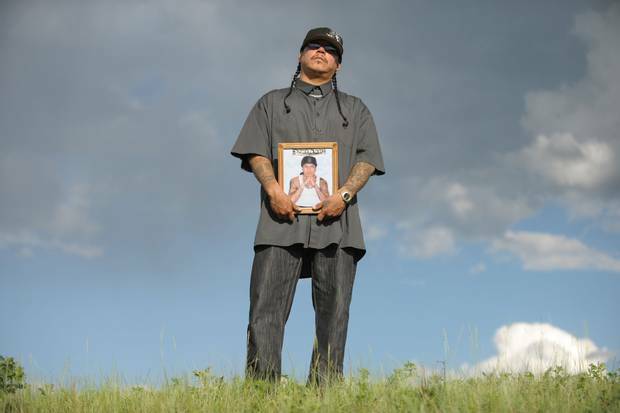 Richard Wolfe holds a photo of his late brother, Daniel Wolfe, on a hilltop near Richard’s home in Fort Qu’Appelle, Sask., in 2011. It’s been a roller coaster, up and down. I really had some bad times, some bad thoughts. You just start thinking along the lines of maybe this is it, maybe this is how I’m going to end it. Suicide is probably one of the main things down here. I pretty much went through that. I was going to end my life. ... I didn’t think I could do it. I didn’t think I could stay down here in the hole that long. Richard Wolfe, who had a history of heart trouble, collapsed in a prison exercise yard on May 27, 2016, and died in hospital. He was 40 years old. Adam Capay spent nearly 1,600 days in solitary confinement at the Thunder Bay Jail until last year. Whether it is due to inadequate legislation, poorly crafted policies, lack of staff resources, insufficient training, crumbling physical infrastructure or simply a lack of space, the result is the same: segregation has become the multi-purpose default to respond to diverse correctional challenges. This inappropriate use of segregation must stop. A court exhibit photo from the 2013 Ashley Smith inquest shows the inside of the prison where she was held in Kitchener, Ont. The case that had the largest effect was Ashley Smith. That’s a case that really made the point that there was a young woman caught up in the correctional system that did not treat her circumstances appropriately, and, tragically, she died. The government still faces a lawsuit from the B.C. Civil Liberties Association and John Howard Society of Canada over its use of solitary confinement, which they filed in January, 2015. The trial is due to start in Vancouver on July 4. As of Monday, 399 federal inmates were in segregation, according to federal prison ombudsman Ivan Zinger. Ninety-four of those had been in solitary for more than 60 days. 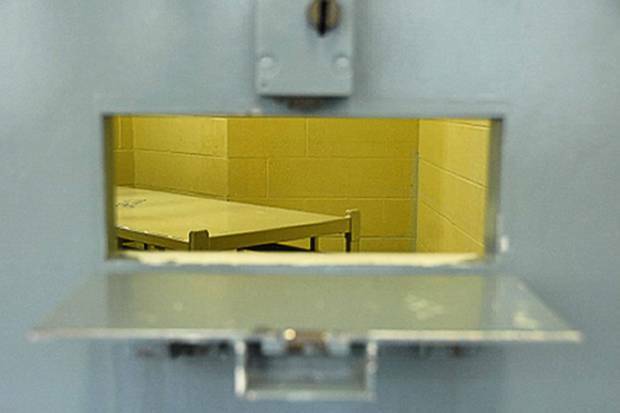 Read more of The Globe's editorials about solitary confinement and the cases described above. 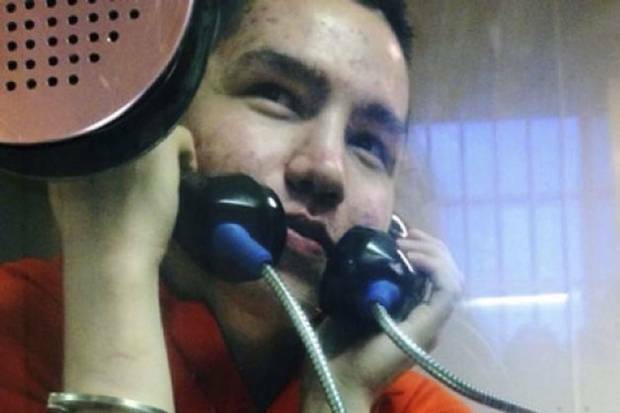 July 13, 2014: How many more Edward Snowshoes are in our prisons? Renu Mandhane: Ottawa’s solitary bill is a start. 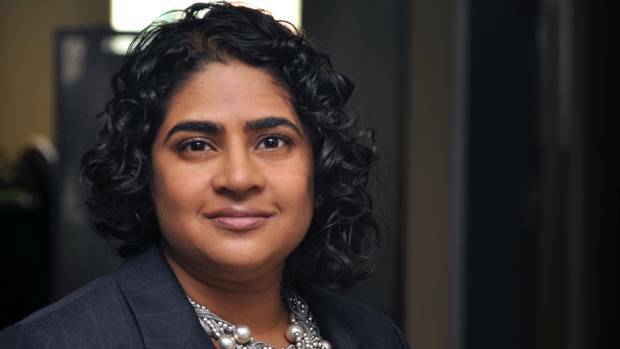 Now the provinces must do better Renu Mandhane is the chief commissioner of the Ontario Human Rights Commission. 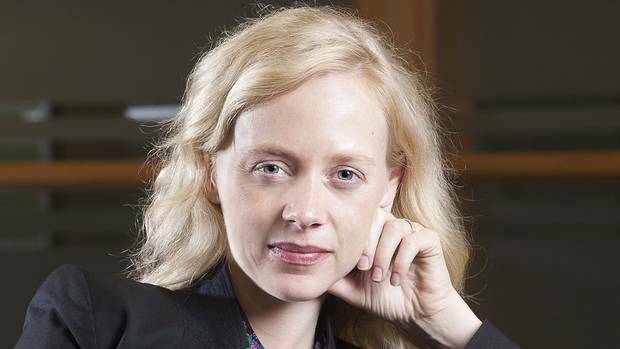 Lisa Kerr: Solitary bill a first step, but doesn’t go far enough Lisa Kerr is an assistant professor at Queen’s University Faculty of Law.